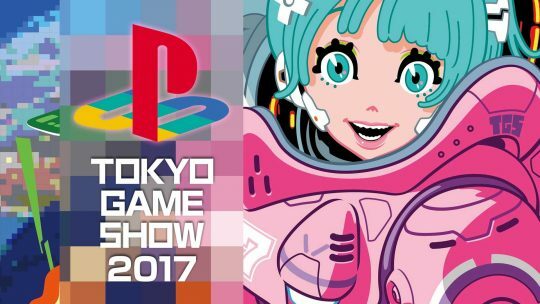 Sony Unveils Their TGS 2017 Line-Up! 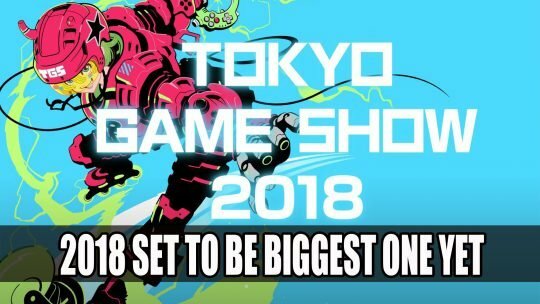 Monster Hunter: World Will Be Playable at TGS 2017! 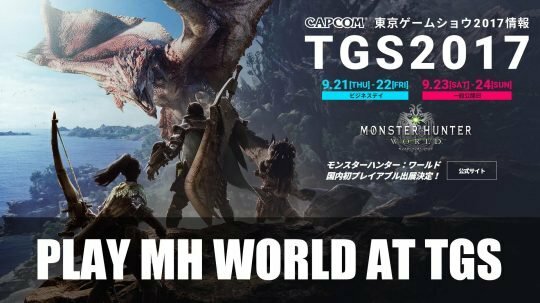 Capcom’s Monster Hunter: World available for players to try out at Tokyo Game Show 2017!